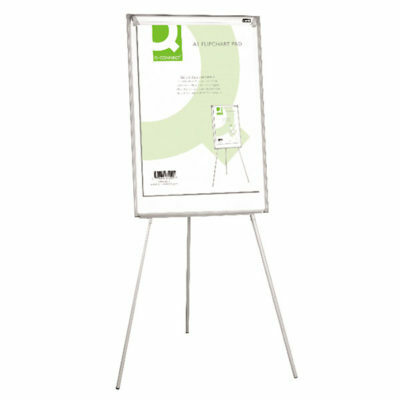 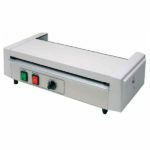 We can supply and fit an extensive range of display products. 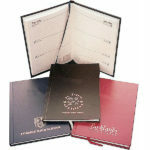 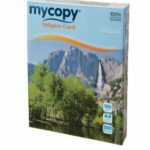 Just let us know what you require and we will find a product that’s right for you. 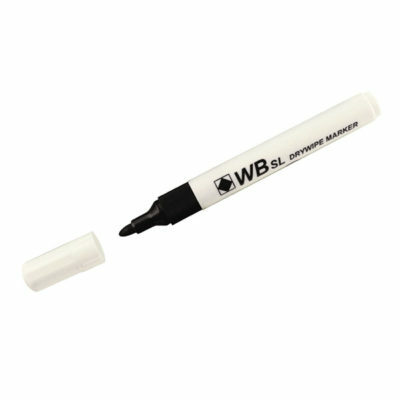 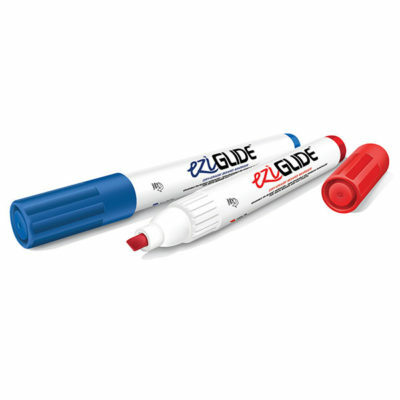 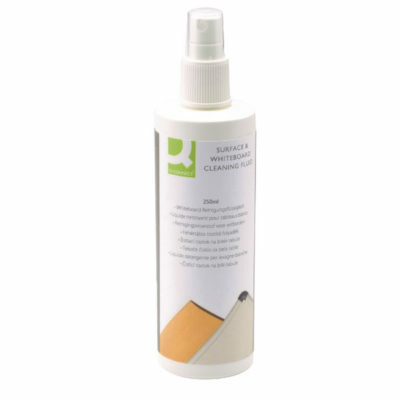 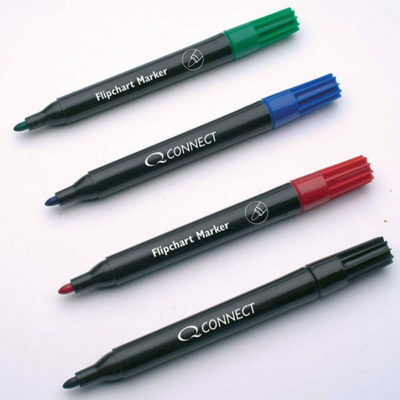 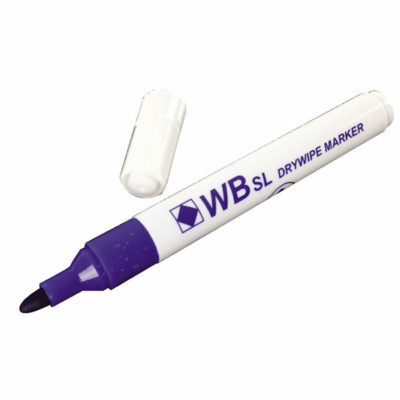 Q-connect whiteboard and surface cleaning fluid, 250ml, helps remove drywipe marker pen and ingrained dirt and grease on a variety of surfaces. 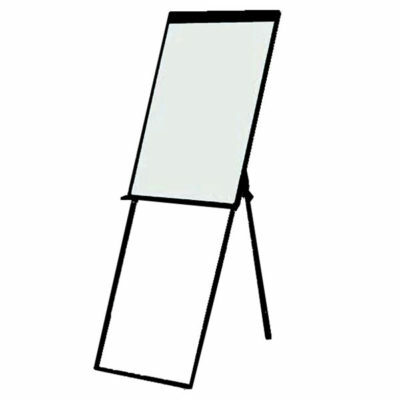 Show-me A4 lightweight drywipe boards, designed to help interaction between students and teachers. 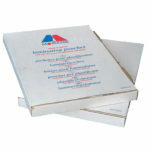 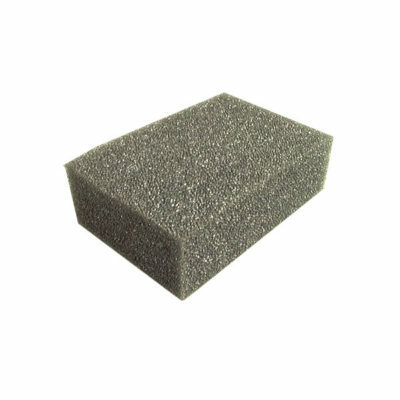 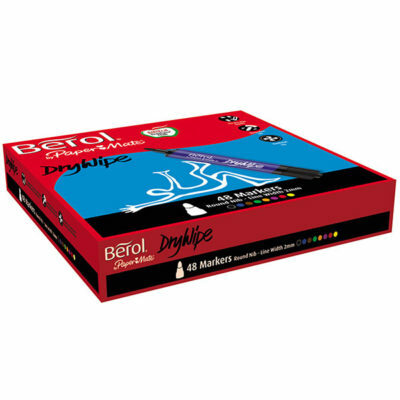 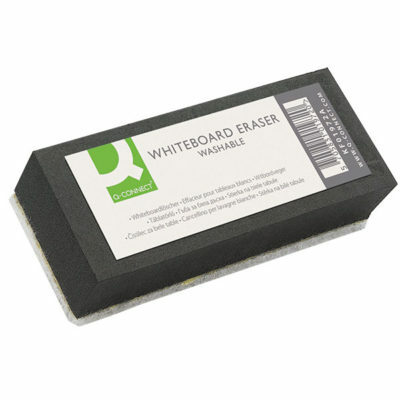 Classpacks include 30 boards, 30 drywipe markers and 30 mini foam erasers. 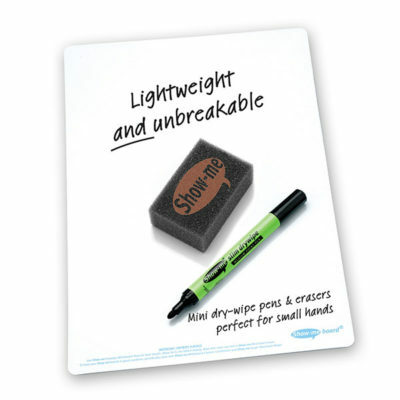 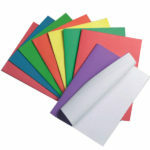 Plain A4 lightweight drywipe show-me boards are designed to help interaction between students and teachers.